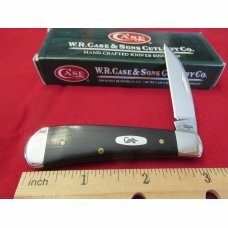 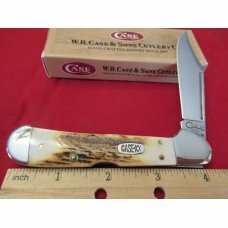 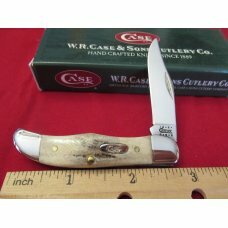 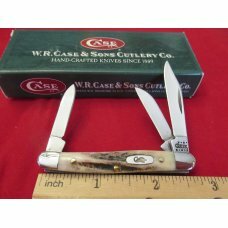 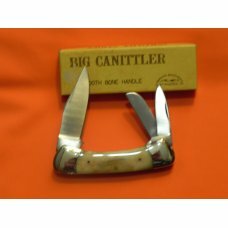 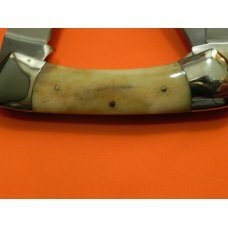 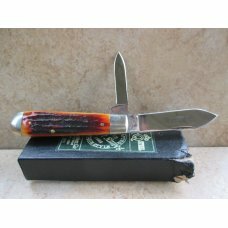 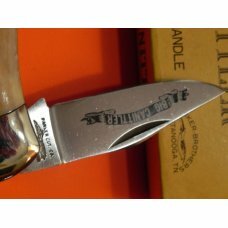 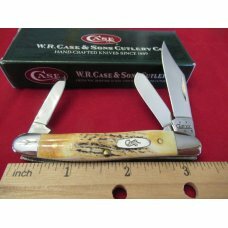 Vintage Parker Cutlery Big Canitller Pocket Knife w/ Nice Natural Smooth Bone Handles - NOS. 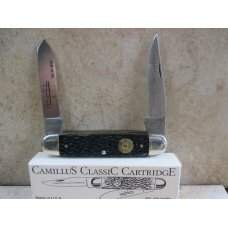 Solid knife... 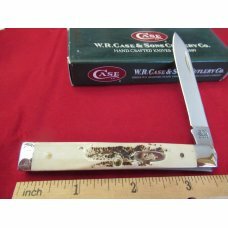 The knife measures 3 & 1/2" closed. 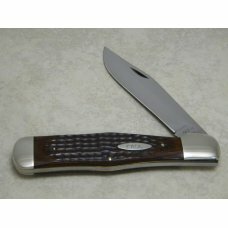 Fits great in a pocket... Nice open and close snap with no blade wobble/movement. 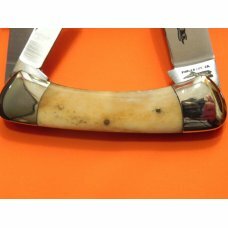 Nice one to add to the collection or to use! 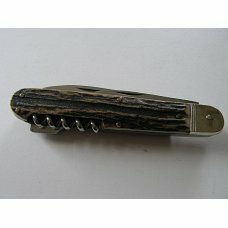 It has never been used, carried or sharpened.